All properties will have their strong points and with Aspect 14 there are several that are worth a mention. To begin with Aspect 14 is quite an imposing building and this is mainly down to its dramatic V-shaped design. However its multi-coloured exterior complete with steel-framed balconies on the majority of apartments also plays a part in things. 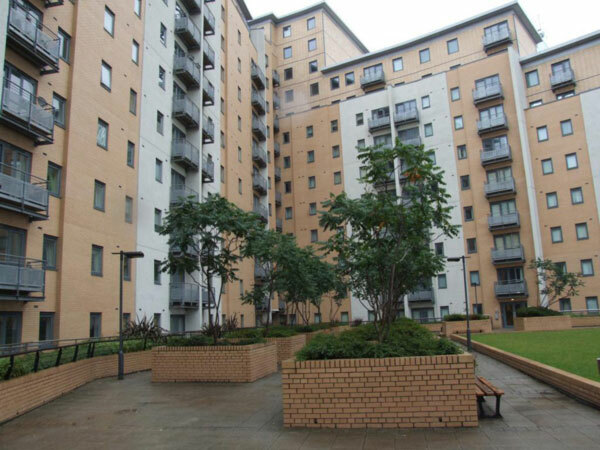 Located just off Clay Pit Lane this apartment block is well-known for its excellent panoramic views of the city of Leeds; and not only from its upper floors either Aspect 14 is big on security for its tenants and has its own large private grounds. 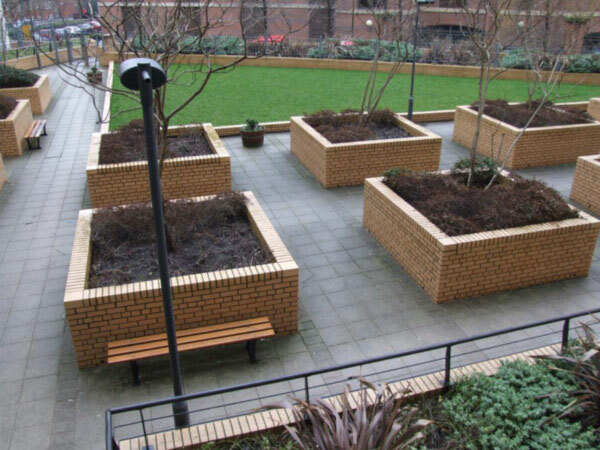 These are well-maintained and feature several attractive planted borders. 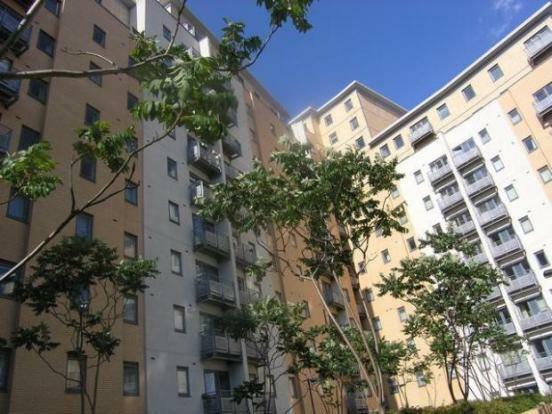 This building boasts a generous amount of underground parking which is obviously a very big plus and it is also a gated development of which there are actually surprisingly few in Leeds . All in all Aspect 14 has a great deal to offer for a property which is only a short walk from town.